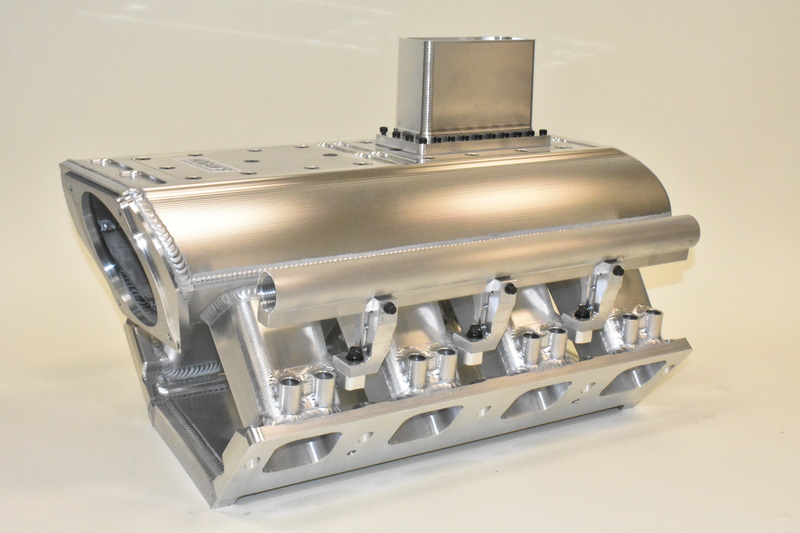 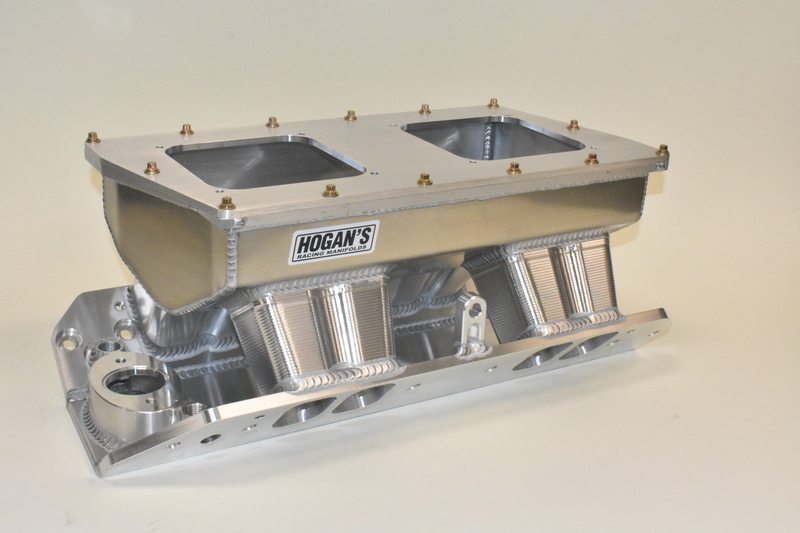 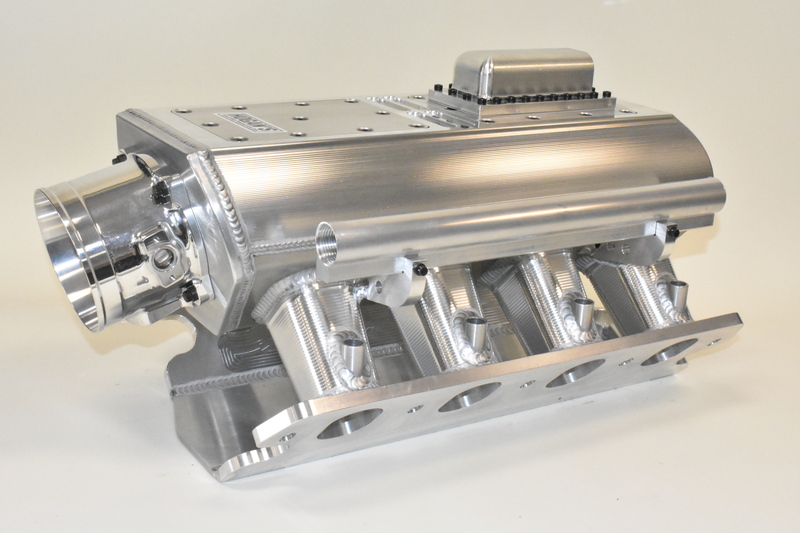 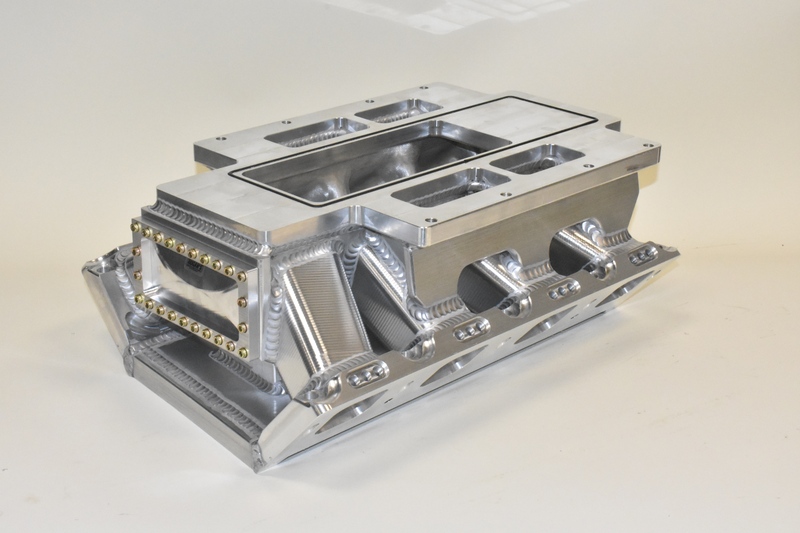 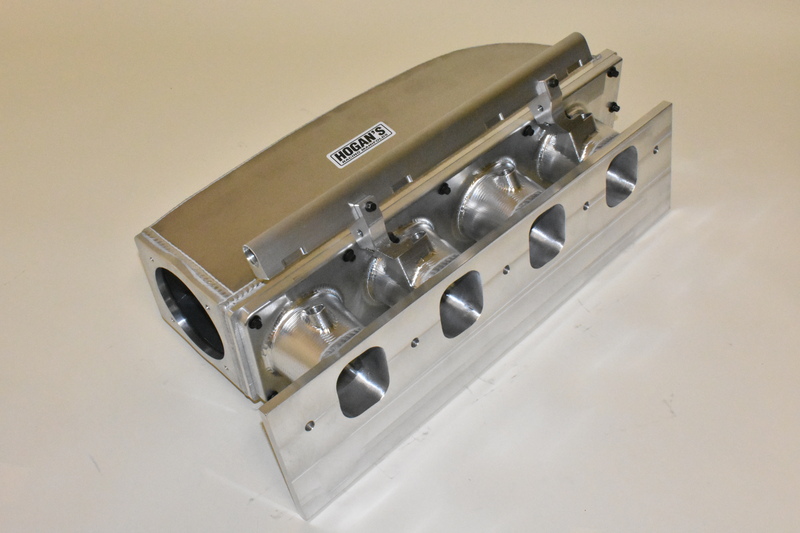 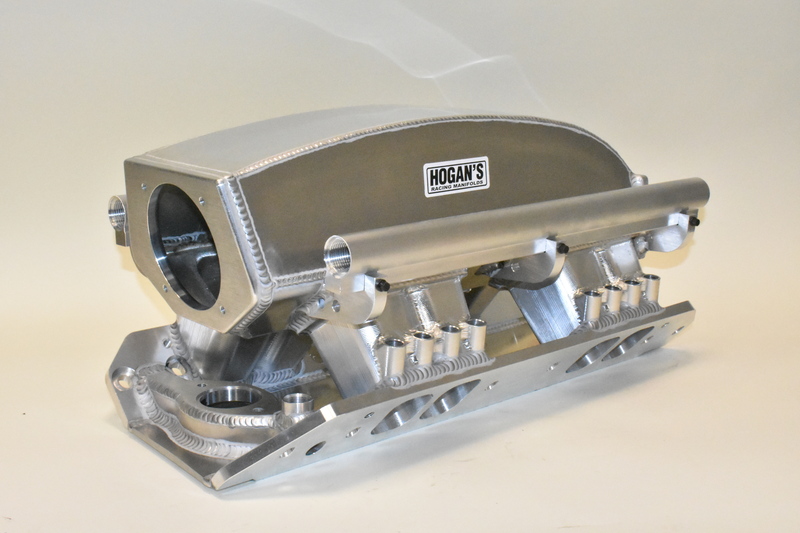 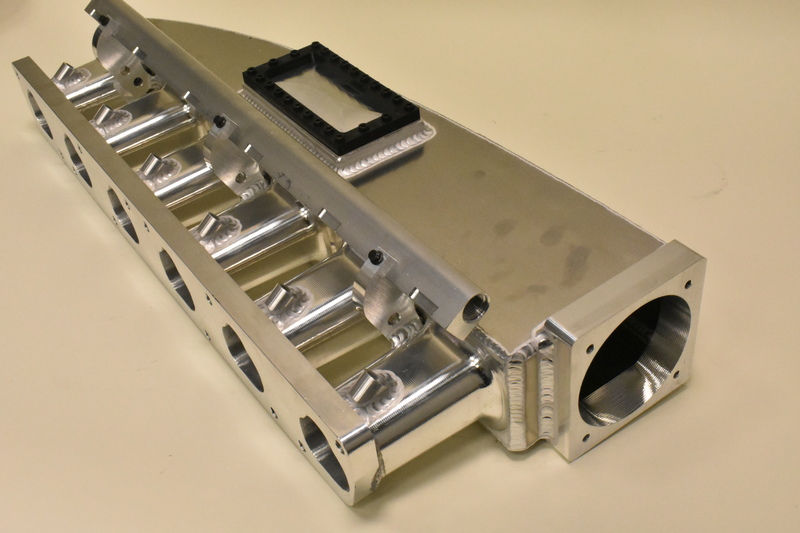 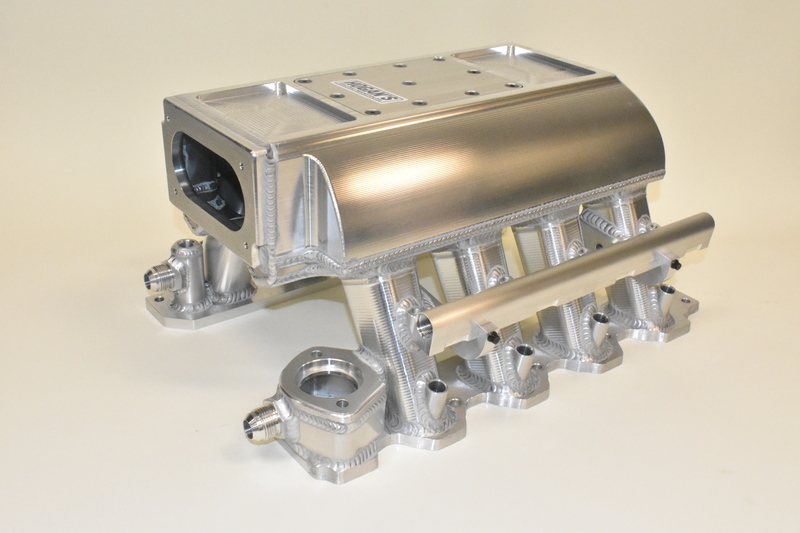 Hogan’s Racing Manifolds has been fabricating custom intake manifolds for over 40 years. 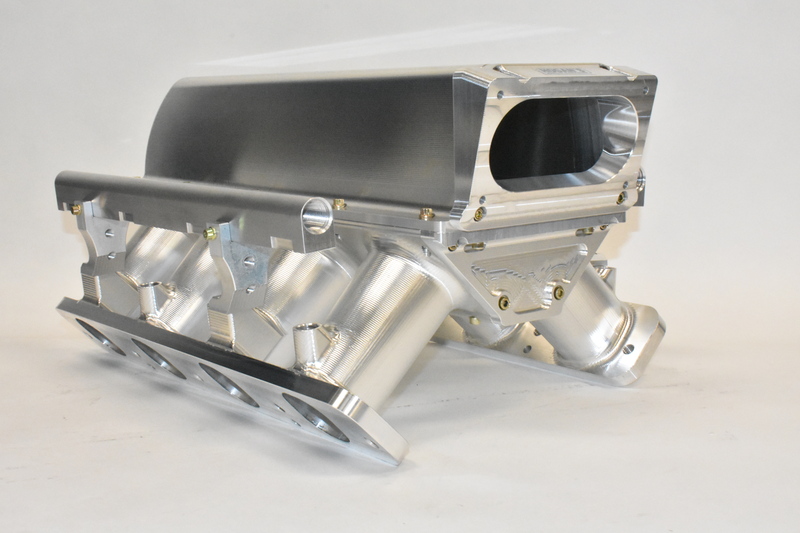 Our manifolds are engineered and designed with the knowledge gained over years of racing and winning. 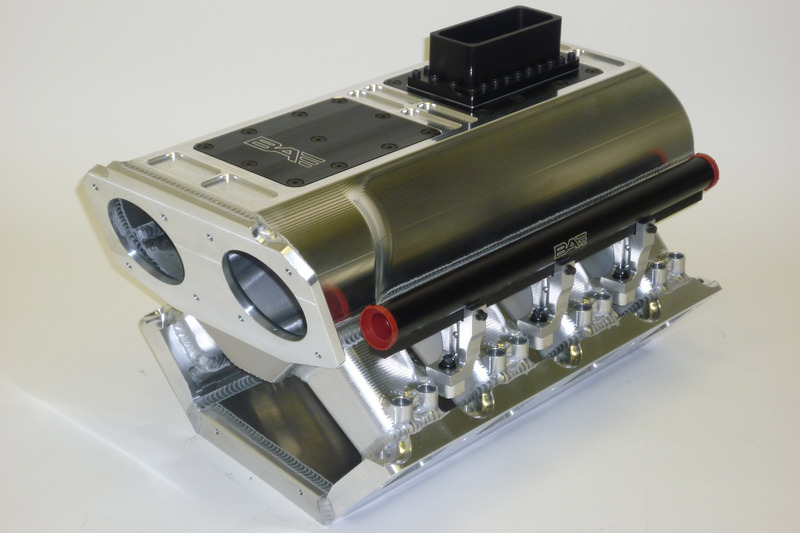 We have an unmatched record of performance and reliability in all of the major racing classes and a solid reputation with the top engine builders. 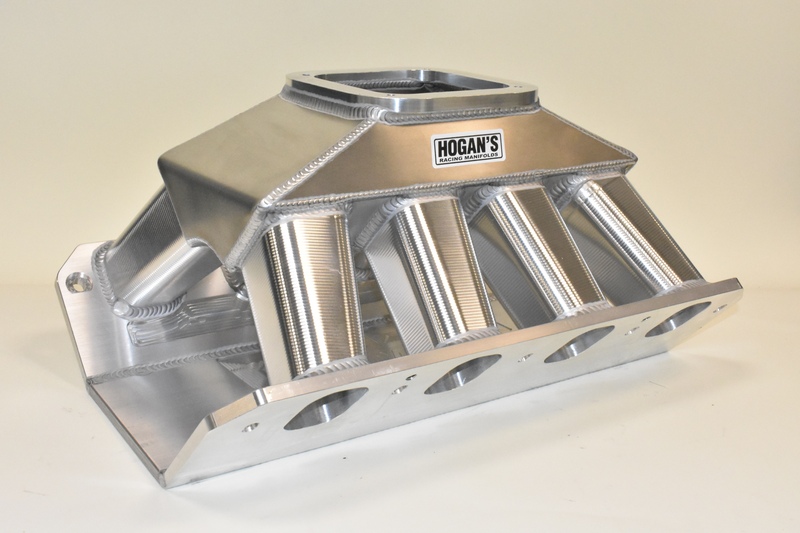 LS Powered 600 hp 1923 T-Bucket!